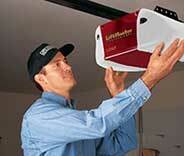 We can provide every local homeowner with a wide range of professional overhead door services. No matter what type of garage door problem you're experiencing, you can always rely on our team for fast and effective assistance. Click here to learn more. When dealing with a broken garage door spring, one must be extremely cautious. In fact, it is highly ill-advised to try and handle this situation without a professional technician's assistance. Click here to learn more. If your opener is affected by some type of problem, then our team can help. 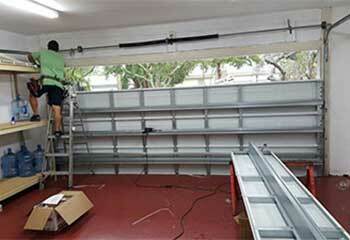 We are highly experienced at repairing and installing units of every make and model. Click here to learn more. Making sure your automatic overhead door receives regular maintenance is the best way to increase its longevity and make sure it remains safe to use. Click here to learn more. 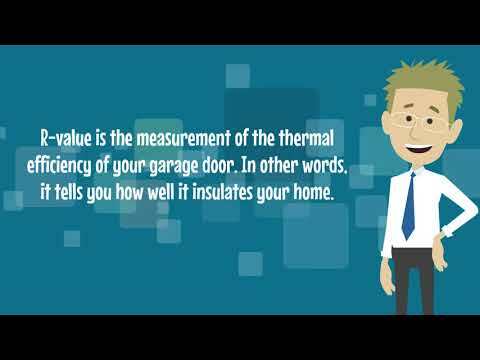 If you are in need of some type of professional garage door services, then you are in luck. 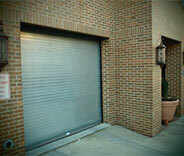 Our company specializes in installing and repairing automatic overhead door systems of every make and model. 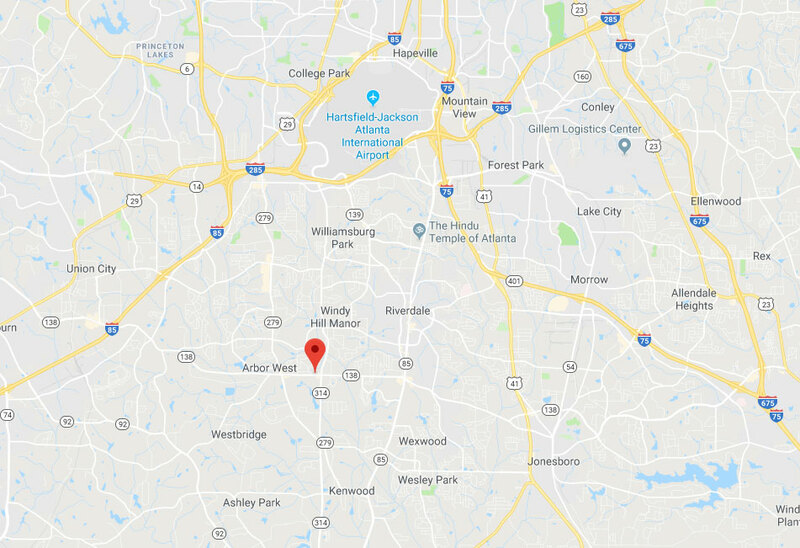 No matter what type of task you need completing, or what kind of problem is affecting you, our experts in Riverdale can help. These are some of the latest projects our technicians completed. We can help you the same way we were able to help these customers. 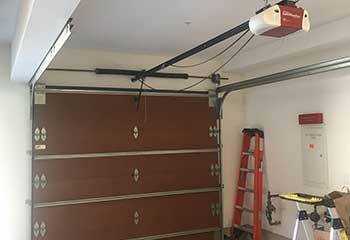 Click here for the details of our recent overhead door opener installation project. 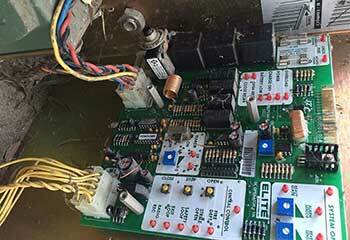 One of our recent projects involved a faulty remote control. Click here to read how our team handled it. Mr. Reagan's garage door had been forced off track when it was closed against his lawnmower. Read more of the details here. 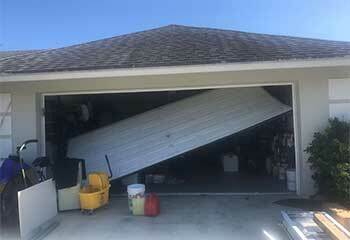 Mr. Travis' garage door had suffered damage to several door panels from a tree limb that had fallen. Read more here. 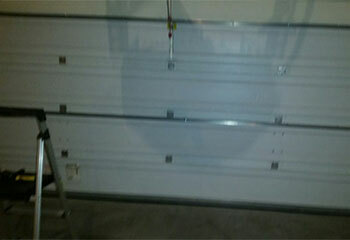 Mrs. Jacobs asked us to install a new lightweight garage door to replace her damaged unit. Read the details here. While your repairmen were installing new springs, they gave me some excellent pointers on how to prevent premature failure of metal components. Knowledgeable and honest guys. I have to say I'm very happy I called your company. The technician you sent over was very friendly and he replaced my spring super quickly. Thank you so much. It's been a pleasure getting your technician to help me with my garage door. I never experienced such a friendly and fast service. Thanks a lot!